SODECA, specialist in industrial ventilation of the COFME Group, has acquired the Italian company Marelli Ventilazione, taking a very important step in the consolidation of its European market. Marelli Ventilazione S.R.L. was founded in 1891 and is located in Verona, a province in the north of Italy. It occupies a prestigious place in the industrial ventilation sector. Its product portfolio offers a complete range of centrifugal fans (low, medium and high pressure), axial and heavy duty. The manufacture of fans for furnaces and industrial processes is the main area for which the market has recognized this company as an exponent of quality. 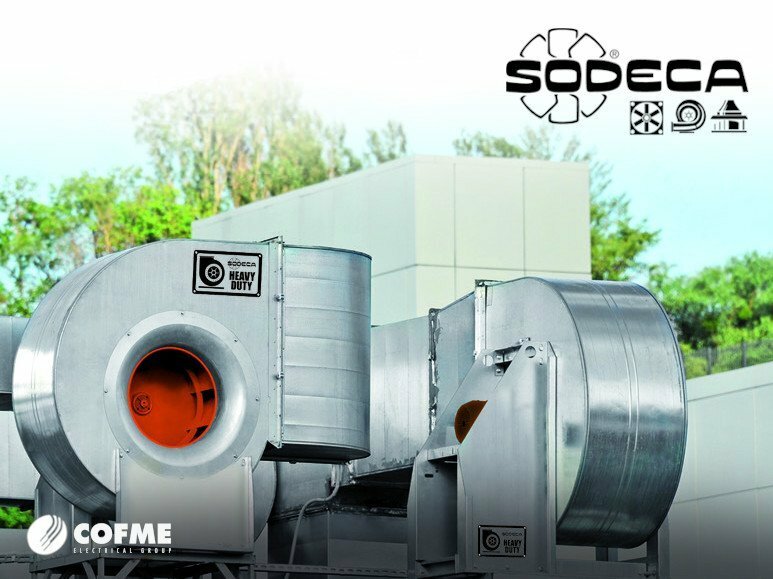 SODECA Group, made up of 12 companies with 550 employees and a turnover of 90MEUR, has a strategy based on close customer service and an adaptive response to the growing demand in recent years for industrial ventilation products. The acquisition of Marelli Ventilazione is a very significant step towards achieving these two strategic objectives. This entry was posted in News from our Companies. Bookmark the permalink.